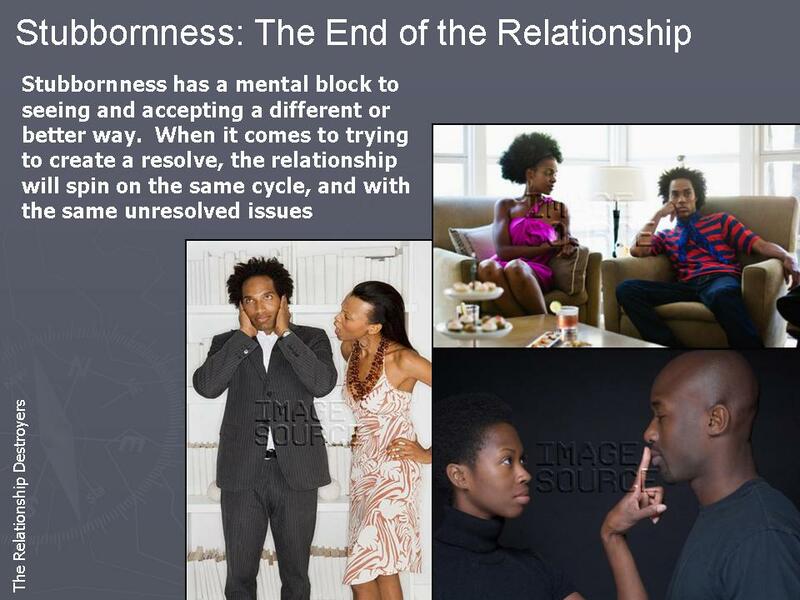 The Relationship Destroyers | Learn about the emotional drivers that destroy your relationship! It is my flaw. My quest. Thus, my punishment. The separation between me, my man, my family, and my friends. No one cares enough to give it. Therein lies the division. UNDERSTANDING is everything. Folk are just too busy to know someone else, beyond the surface. To be understood, is my only request. Most times denied. Denied to be superficial-ized in relationships. Thinking you know who I am without understanding, creates only your perception. It’s not my reality, but your ignorance, and fake-ality. Knowing why I am is to know my story and individual struggle. Knowing why I am takes talking, not chatting, not texting and definitely not yelling. When you talk about me, it’s painfully clear you are only superficially in my life. When you say you are for me, and you open the doors of your heart, but you keep one locked to control me. Blocking full entry to the real you, tells me we really aren’t family. When you take from me, and all my labors of love; yet you don’t understand why I am? Then you are just taking, remiss of my goodness towards you. Yet, in my sacrificial labors, (because all true labors are a sacrifice) you choose to misperceive, and be deceived in the truth of who I am and what I am to you? Giving gives more than what the receiver understands. One deed alone takes time, thought, dedication, finances, selfless love, and self-sacrifice. Which is why so few do it consistently. When I ask if you remember what I’ve done for you, it is only because you’ve clearly forgotten or worse, discarded. And in doing so, you’ve tossed away my love. After that, there is nothing more I can really give. When you forget that I’ve forgiven, without you asking; and have accepted you back into my life; despite your betrayal, lies, misunderstandings, and self-failings that have impacted your ins and outs of my life— then you’ve not yet learned. Second chances granted in the totality of forgiveness— will not come often in life. If you choose to make accusations, without understanding, then your accusations are simply reflections of what you truly don’t see. Seeking understanding is my flaw. Self-work is my daily chore, and self-awareness is my homework check list. Did I love you today? Check. Look after you and your own with all my heart? Check. Support you? Check. Did I move forward in trusting you again? Check. Did I give to you? Treated you as good as I treated myself? Held my tongue in fear of hurting you? Go above and beyond for you? Check. Check. Check. And check. The beauty of understanding is it comes full circle. To understand me is to understand you. You can identify yourself in me and I in you. I’m going to definitely go the distance to understand the whys of you, but understanding is only a two-way street. It cannot be done for both of us— by only one of us. In understanding, you will know that I am limited to being everything for us and between us. Limited to being the complete answer for you. For us. Your work plus mine is the only way we can truly BE in a relationship. I will always give more than I take. Partaking in my kindness, because you misjudge it as weakness, without reciprocity, will be the downfall for both of us. How can you really feel my pain, rejoice in my victories, when you can’t see me? How can you love me, and not truly know me? How can you know me, if you don’t understand me? Did you know the reason I work at being strong is because weakness will destroy me? Or that I give, to a fault, because so many have given to me? I create options, because it is the only way to navigate through life. Do you even know how I’ve arrived at these conclusions? I love so hard, because my Mom hated me. So, I ask for understanding, not simple acceptance. Your lack of understanding also limits your ability to accept your contribution and creation of the problems in our relationship. Understanding removes judgment and false conclusions. And so I will……. lay them down. I know asking for something as simple as understanding only lies in the few. I’m down with the few. Without understanding, you and I are only relating (to each other) in the superficial, the shallow, and maybe, even the fake.